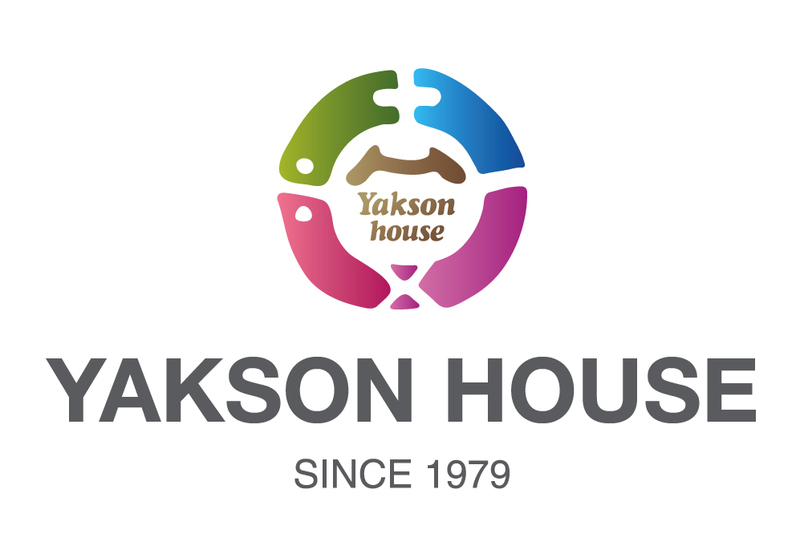 Yakson House, spreading throughout the world! 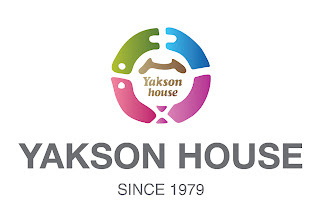 Yakosn House has about 75 branches all over the world. Especially we do have a branch is New York, Philippines and Japan. Here is our New York branch`s video clip featured TKC.